I have to say that I was feeling pretty bad about myself after putting on a few pounds over the last six weeks. So, I’m just going to go with that. 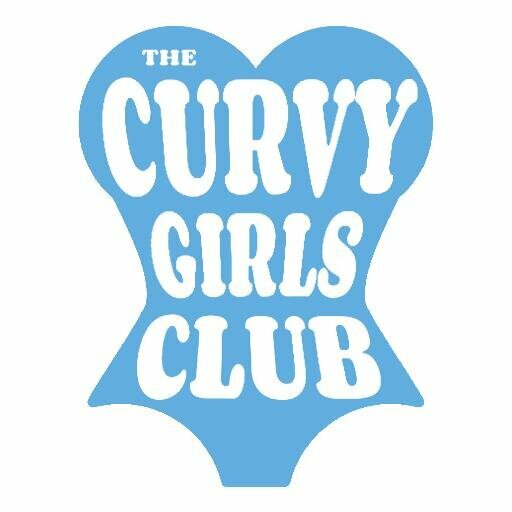 Curvy Girls, I got your back! I’m just loving life and laughing at whatever happens next. What else can I do? Love your attitude. I have some pounds that I’d love to award to someone who needs them more than I.